Bring the family! We understand that you or your loved one’s pets play an important role in life.  We encourage you to make Age Well Centre for Life Enrichment their home too. In fact, we have a dog of our own. Spot is a rescue dog adopted by the community. You’ll be sure to see him roaming the halls and snuggling up to residents. At Age Well Centre for Life Enrichment, we know firsthand the benefits of having your four-legged best friend by your side. The research backs up what we already know: that the love you share with your pet improves your health and enriches your life. Contact us at Age Well Centre for Life Enrichment to learn more about pet-friendly senior apartments in Green Bay, WI.